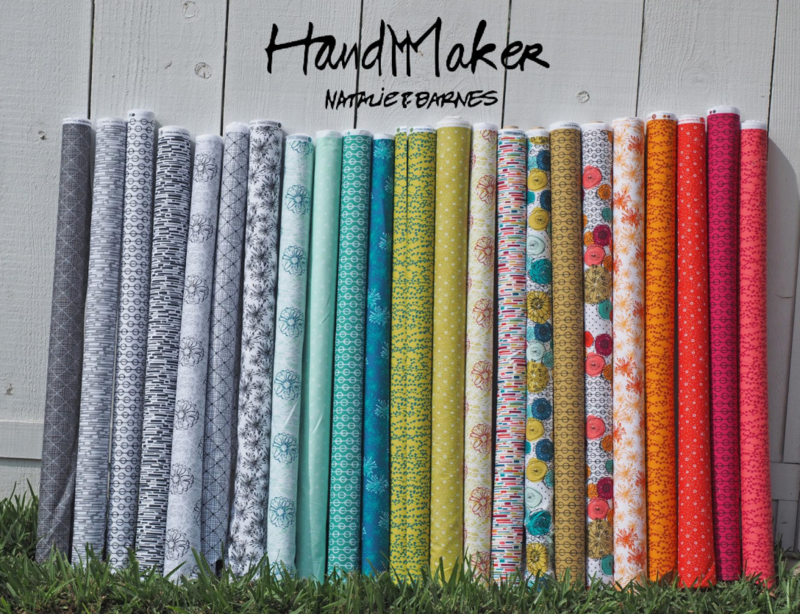 We are thrilled to introduce Natalie Barnes of Beyond the Reef Patterns’ debut collection, Hand Maker. 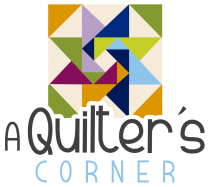 This collection is inspired by the “belief that we are all better because we are connected and therefore we walk through life together” and will remind you why you and your friends have become makers. Natalie’s commercial patterns are extremely well known and sold in many shops across the country, and this collection lends itself wonderfully to each and every one of them. 23 skus.